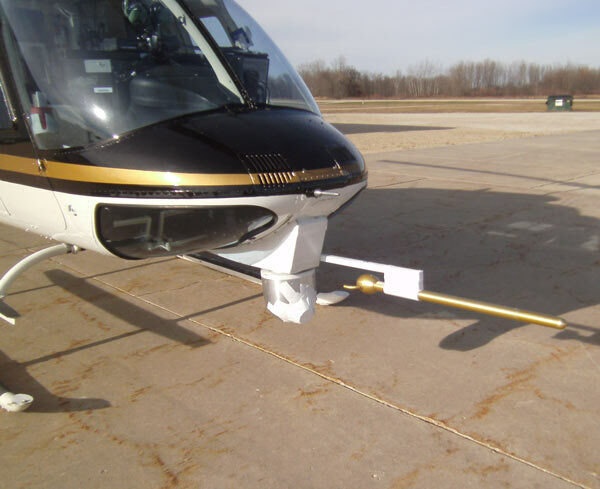 Brainerd Helicopter Services has extensive experience in aerial mapping. 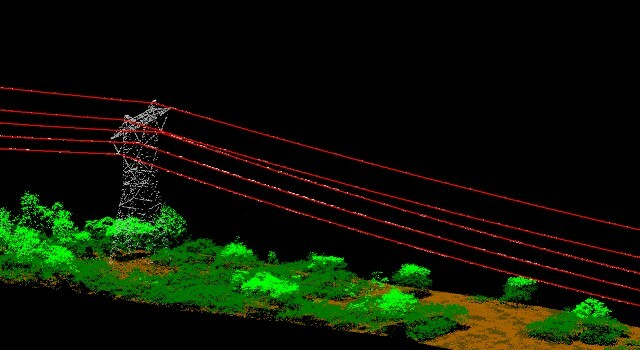 We work with surveying and aerial mapping firms, including LiDar and FLIR imaging, to fly their data gathering systems to make it more efficient and easier to solve their complex engineering challenges. All installation work is FAA Approved. We are also equipped to provide a chase fuel service vehicle for helicopter work, as jet fuel is not readily available in remote locations. 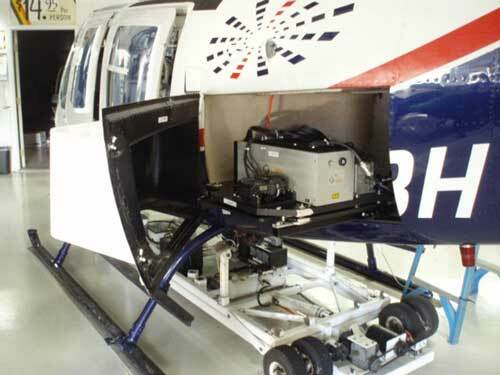 All our aircraft are equipped with automated GPS tracking systems.